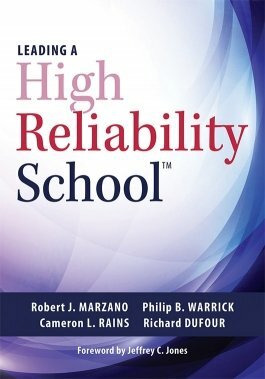 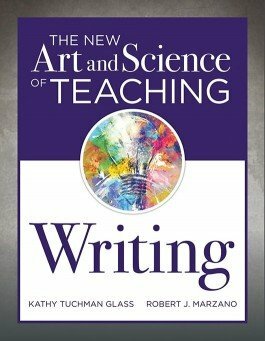 Using a simple structure, Kathy Tuchman Glass and Robert J. Marzano apply the instructional strategies of The New Art and Science of Teaching to teaching and assessing writing skills, as well as some associated reading skills. 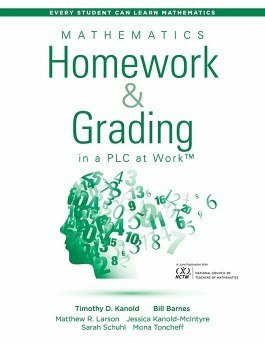 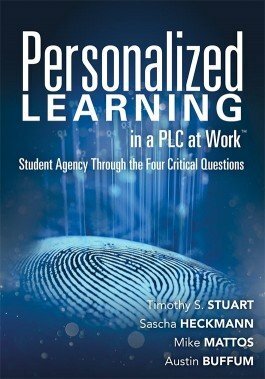 With more than 100 categorized and organized strategies across grade levels and subjects, this book will help you address writing learning outcomes needed for student success. 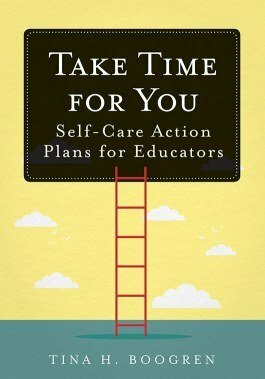 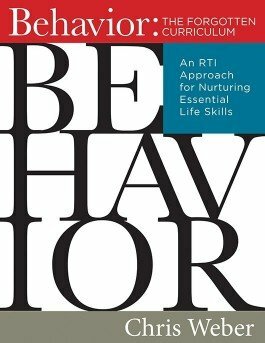 Transform your classroom behavior-management strategies to teach students critical behavioral skills. 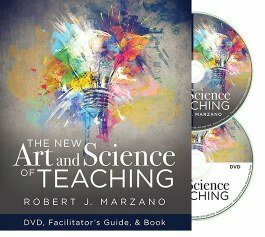 Learn how to implement research-based instructional strategies for differentiation and assessment of student behavior using the RTI (MTSS) model.